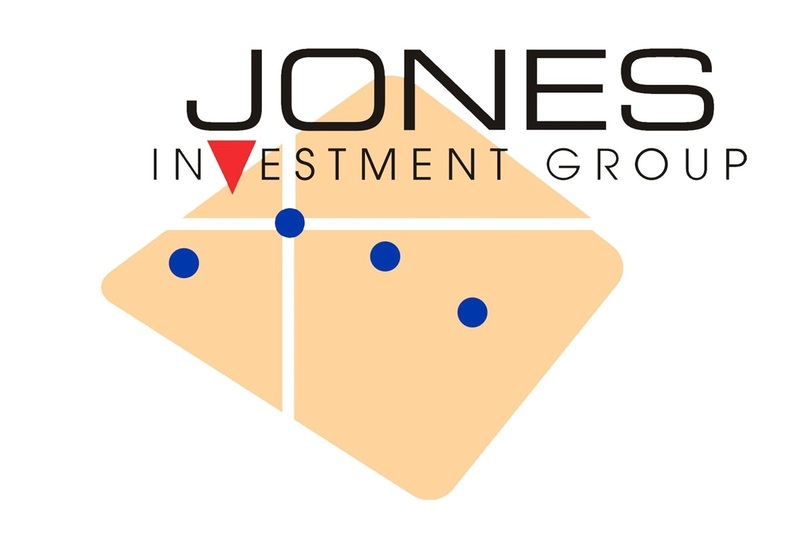 At Jones Investment Group we understand that everyone is different. We have dedicated our business and experiences to our clients who may be starting a family or a business, planning for college, separating from federal, military or civilian service and preparing for retirement. Our mission is to build a flexible strategy designed to meet your unique goals with a holistic approach. We are committed to fostering an environment that supports open, honest communication while maintaining the highest standards of business ethics and integrity. 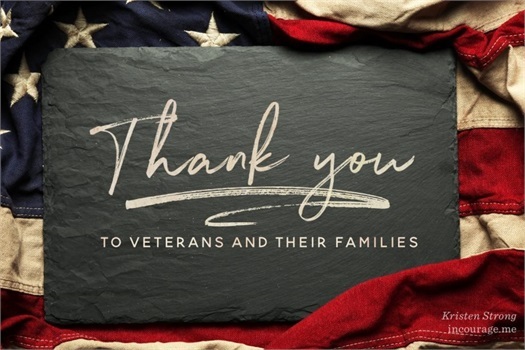 As a veteran-owned company, our business is built on a foundation of thoughtful client relationships. 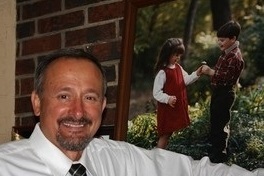 We dedicate our experiences to serving the financial planning needs of American families. We strive to help families live a life of value, focused on what is most important to them!